ZARAMIA AVA has been involved in the He She They? 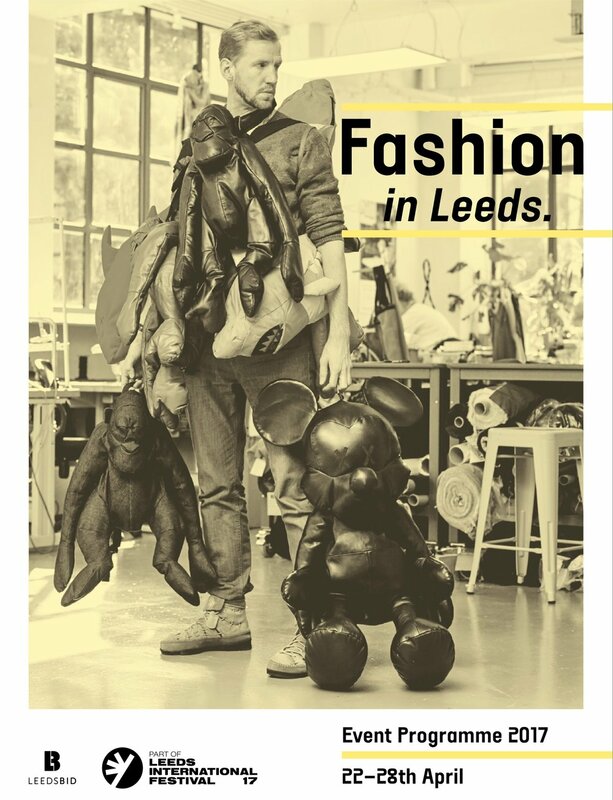 Exhibition at Abbey House Museum in Kirkstall, Leeds. 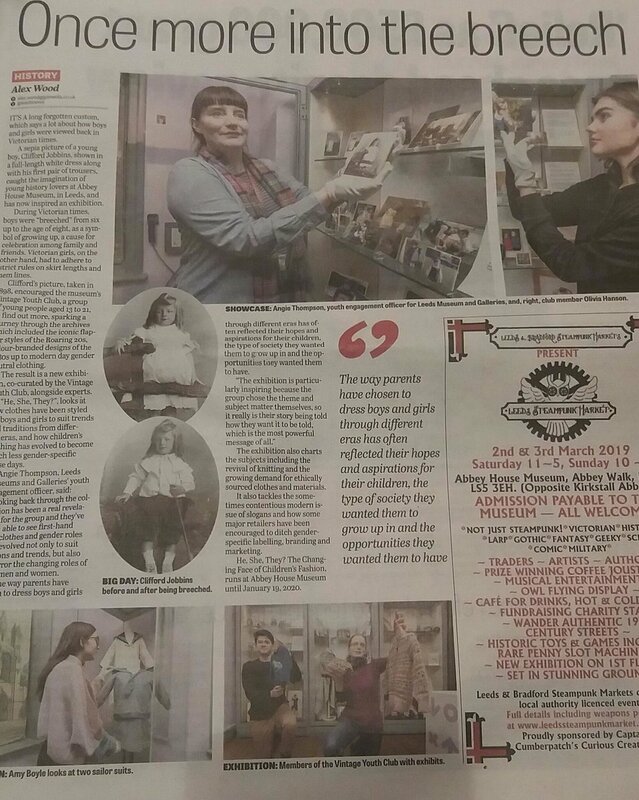 The exhibition has been curated by the vintage youth group, they explored genderless clothing from the past Victorian era to present day. 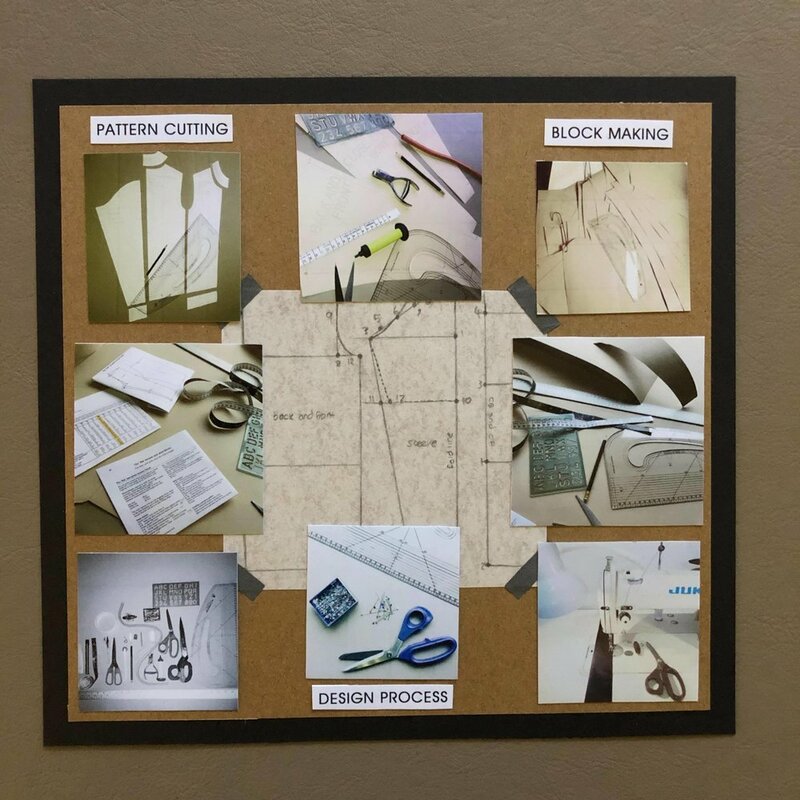 Images of the making process from drafting blocks to pattern cutting, fabric cutting then sewing. 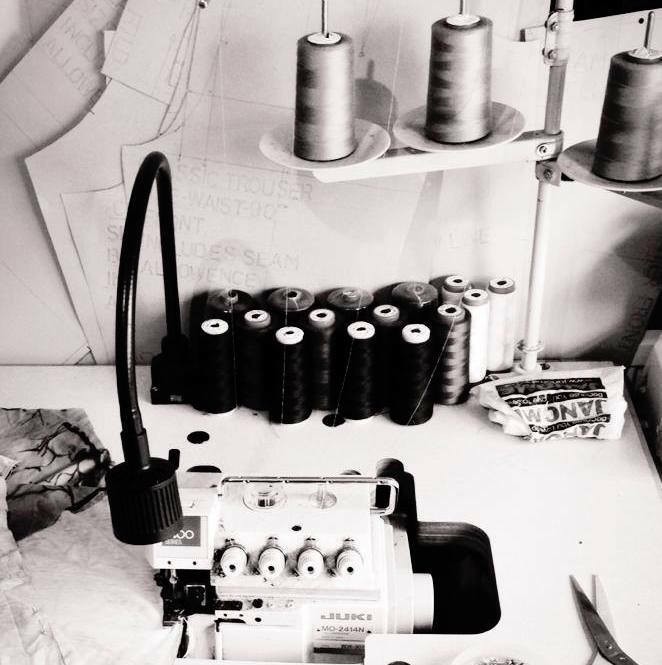 Zara-Mia Ava studied at Leeds Art University achieving a first in a BA Fashion Degree initially made clothing for herself then family and friends. Zara-Mia decided to set up the brand as she wanted to offer clothing not available in the marketplace. 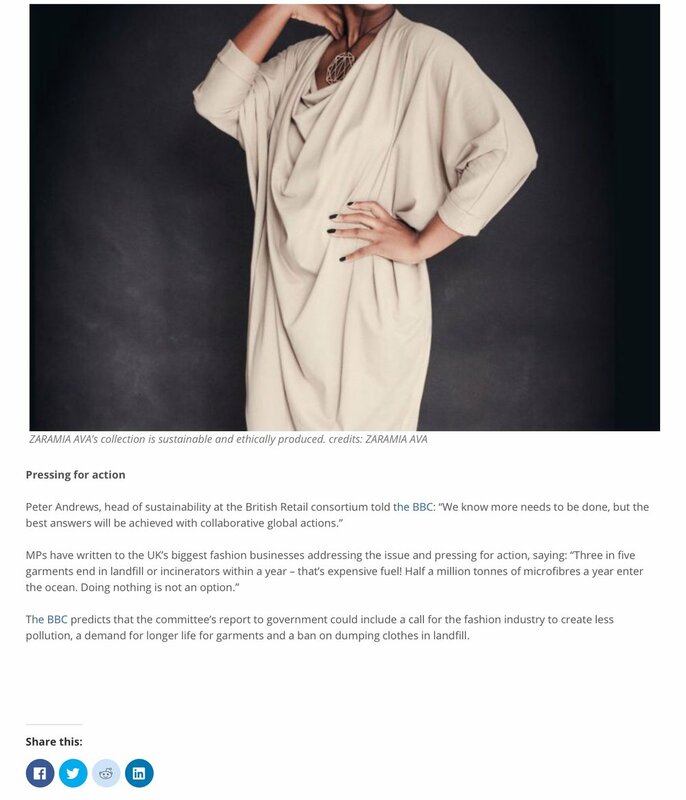 After finding out the impact the fashion industry has on the environment, it became obvious that setting up a small sustainable business was the only way to go. It was important there was no animal cruelty involved, so no animal by products were to be used for the business. 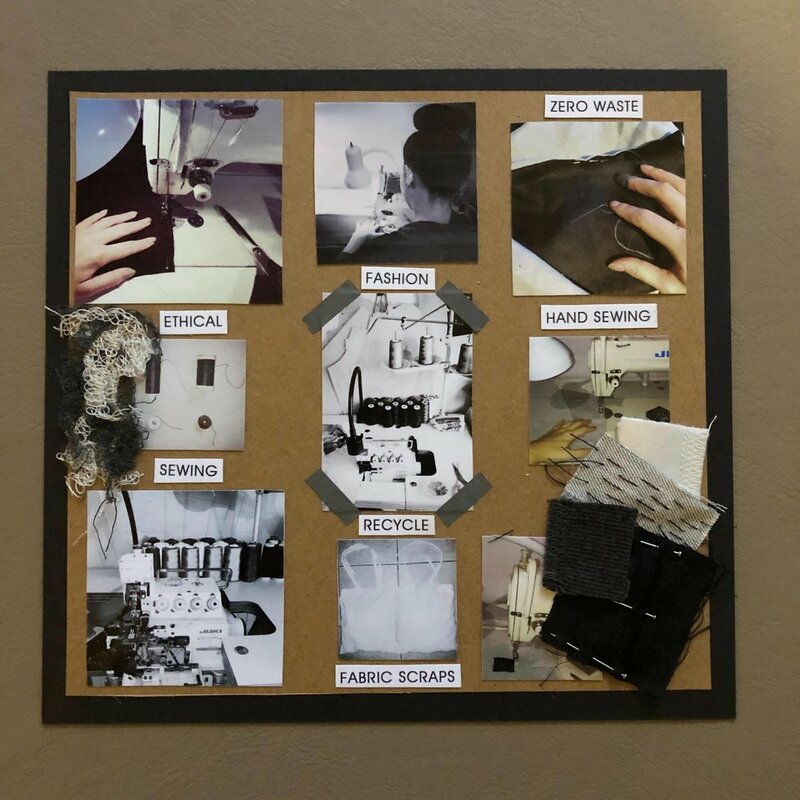 The aim is to be as sustainable and zero waste as possible throughout the process.The sourcing of ethical fabrics narrows down the material choices but it is important to the brand that all future purchases will be ethical. 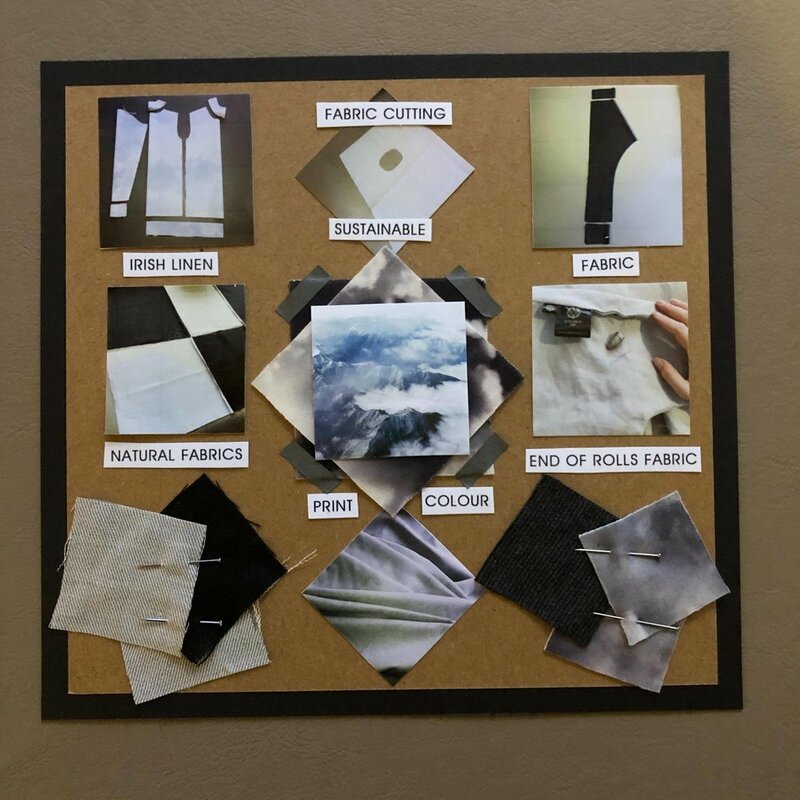 Fabric is chosen for the least environmental impact like Irish linen, bamboo and organic cotton. We also use end of roll fabrics which will avoid them being sent to landfill. 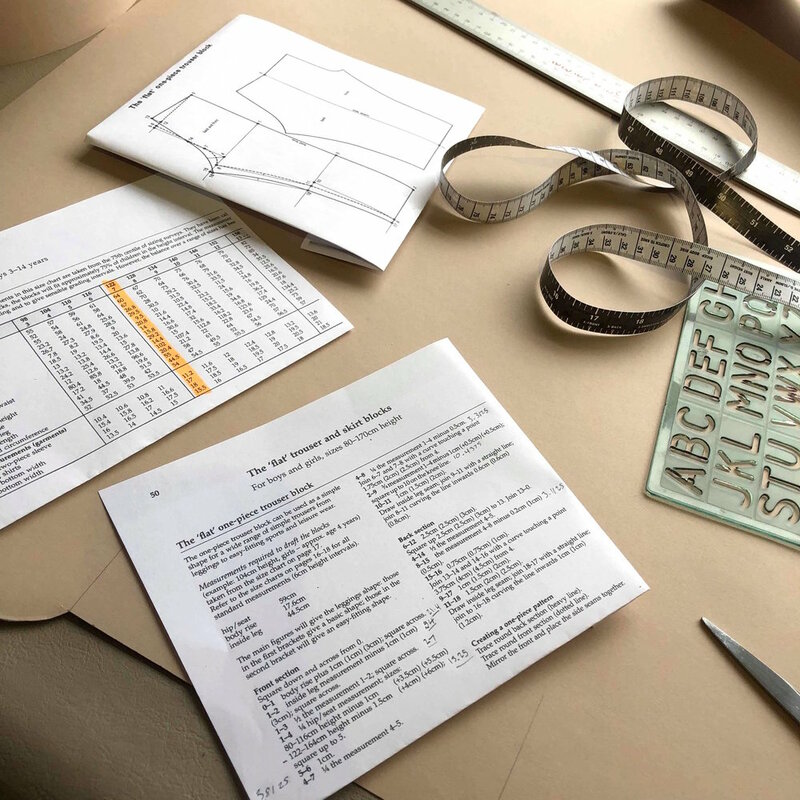 The choice of genderless garments came about to include everyone regardless their age size or gender and the zero waste pattern cutting enables the garments to fit both genders. 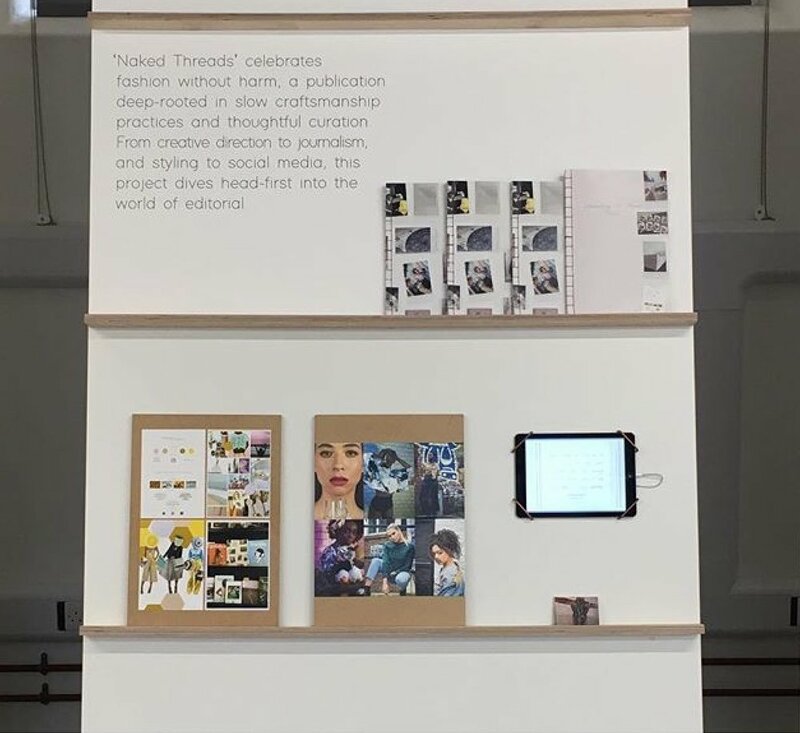 ZARAMIA AVA was interested in getting involved with exhibition as it’s always good to collaborate and work on new products, whilst educating and informing others about slow fashion and sustainability. 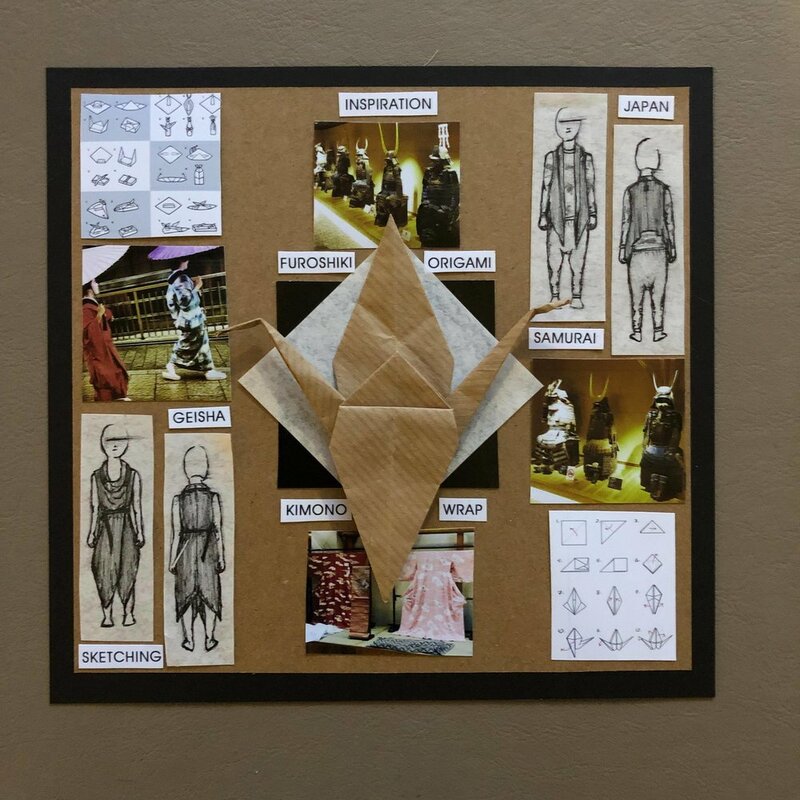 The garments were chosen for the exhibition as mainly they are a mini version of the adult clothing. The dark grey jersey trousers were made with cut off fabric remnants from previous collections, they are a hareem style dropped crotch with a tight leg. The cloud print long sleeve top is also made with cut off fabric remnants from previous collections, although not sustainable fabric in its own right it is using up what we already have without waste. 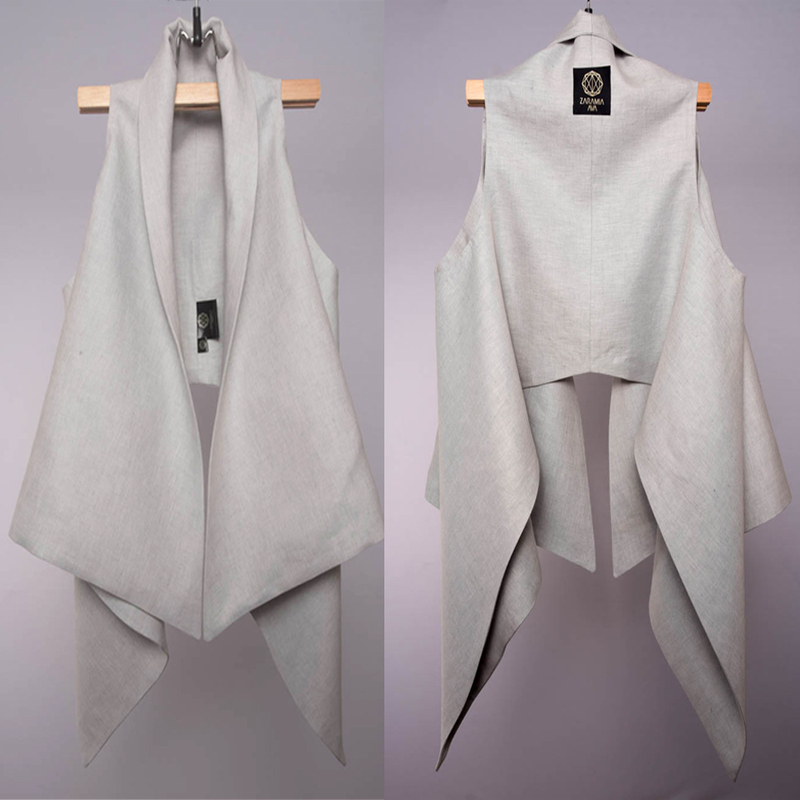 The wrap top is made using a lighter grey Irish linen which is a sustainable fabric and can be worn in many ways to create different looks making the garment versatile to the wearer. 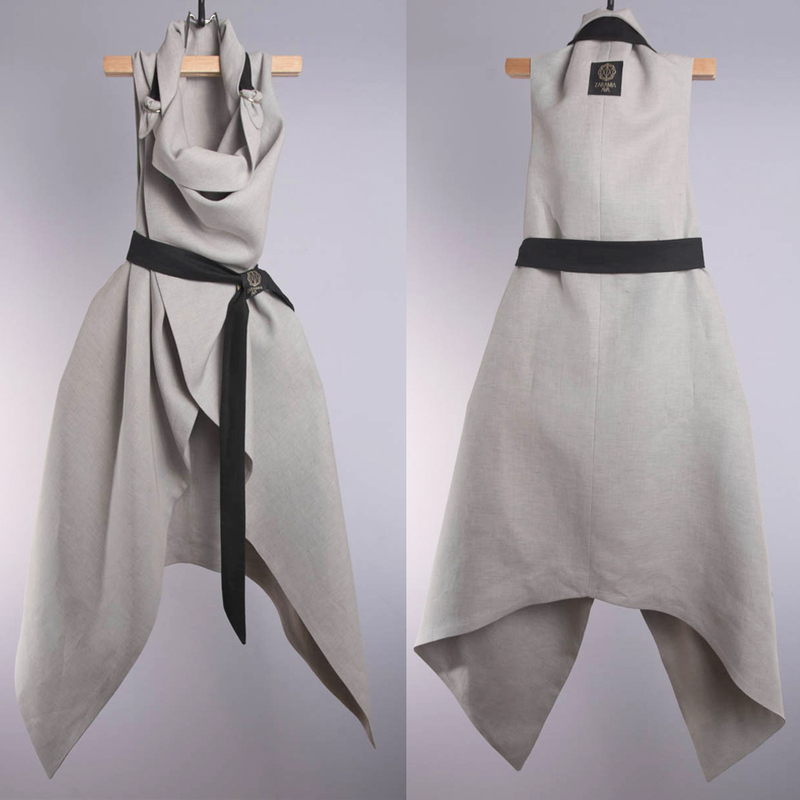 The longer wrap garment also using the lighter grey Irish linen can be worn fastened, open, alone or over the other complementary garments. The colours tone in nicely to give a neutral but stylish look. 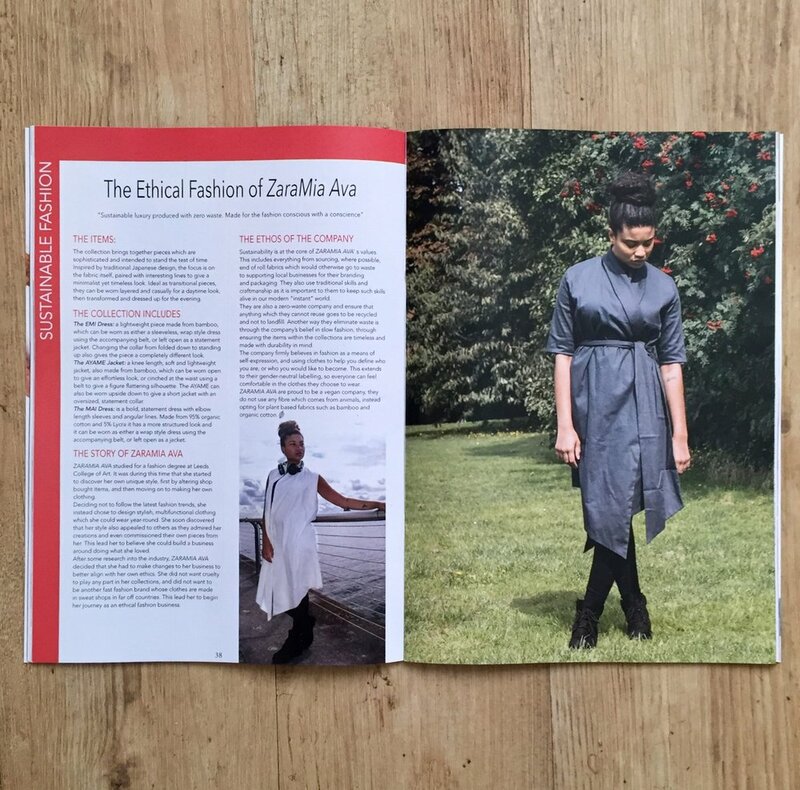 Images of the ZARAMIA AVA ethical childrenswear products, commissioned especially for the He She They? 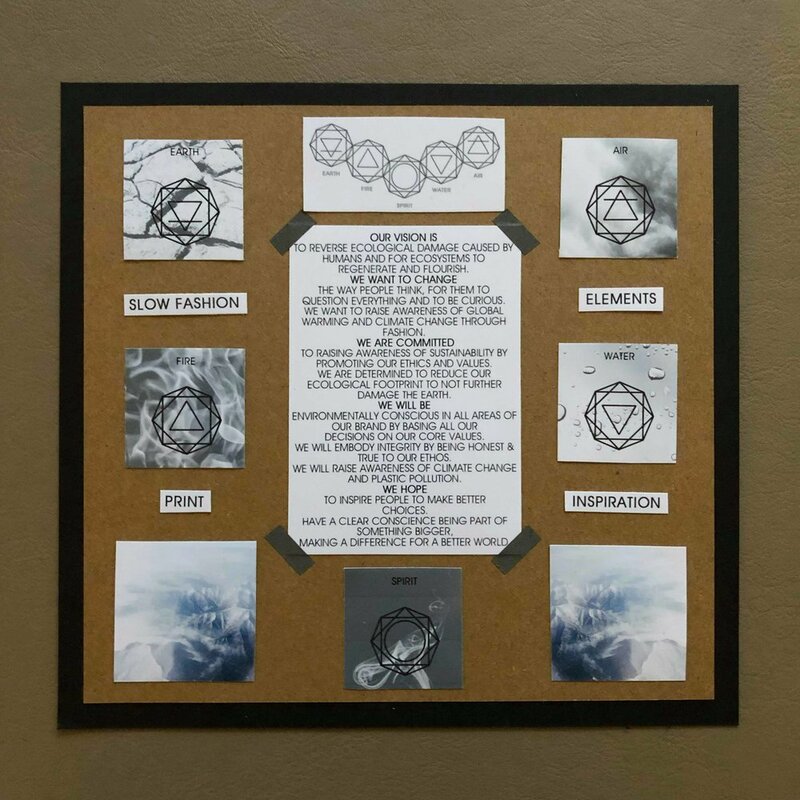 Exhibition. Photos by Gold Bespoke Photography. He She They? The Changing Face of Children’s Fashion Exhibition, is available to view, at Abbey House Museum until January 19th 2020. 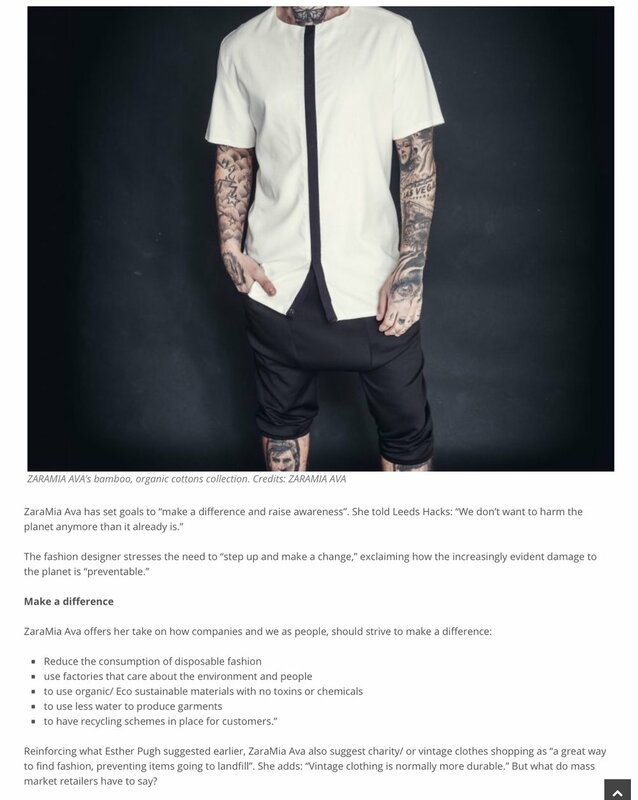 ZARAMIA AVA is a PETA-Approved Vegan Fashion brand. ZARAMIA AVA is now a PETA-Approved Vegan Fashion brand. We are very excited to say we are now a PETA-Approved Vegan brand. Vegan fashion – clothes, shoes and accessories that contain no leather, fur, wool, skin, exotic skins or any other animal-derived fabric – is revolutionising the way that we shop and dress. As more and more people vow never to clothe themselves in cruelty, retailers and designers are meeting the demand for animal-friendly clothes in style. All our Menswear & Womenswear Clothing and Accessories are vegan. 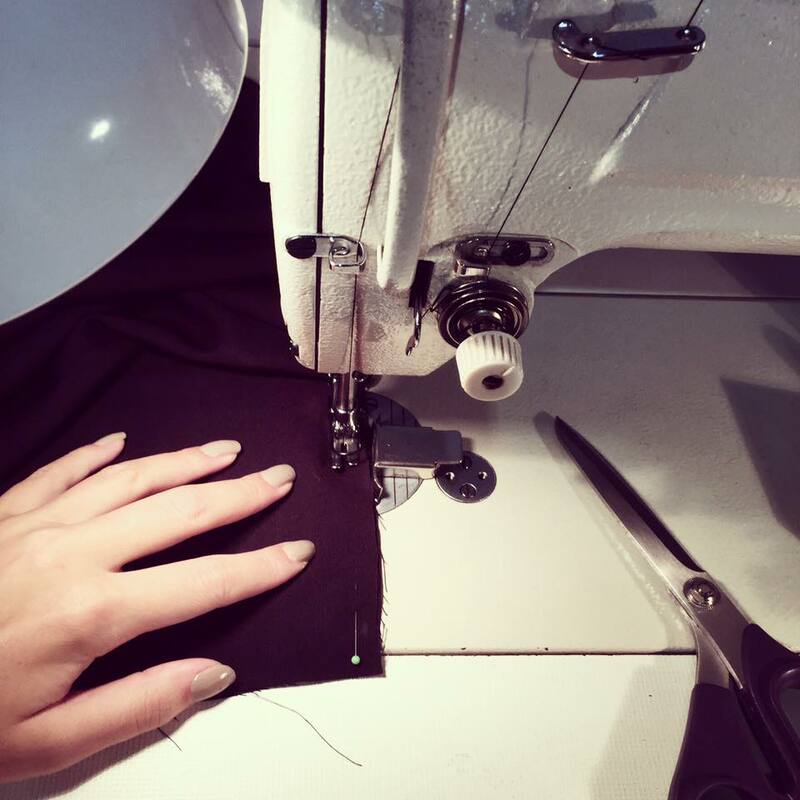 We mainly use organic and bamboo fabrics. We thank Peta for all their support, use of their Vegan logo and feel very privileged to have our link on there PETA-Approved vegan brand list. ‘A photo series that plays homage to the Clive King novel Stig of the Dump, exploring constant consumption with a fantasy twist’. 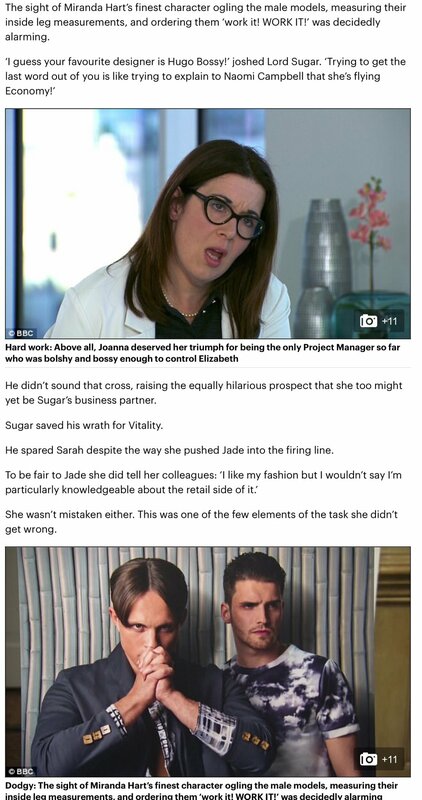 ZARAMIA AVA on The Apprentice Fashion Task on The Daily Mail Online. 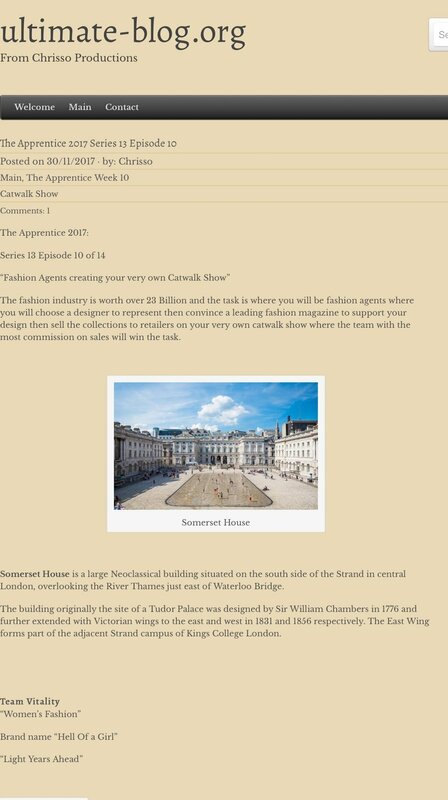 The Apprentice Fashion Task on Wikipedia. ZARAMIA AVA on The Apprentice. 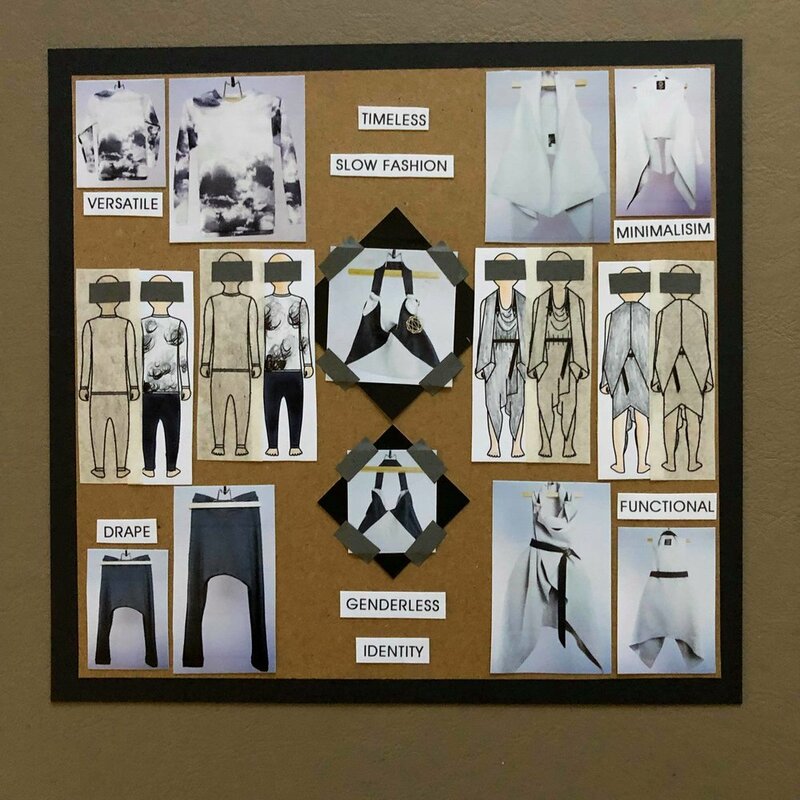 Fashion Task on Wikipedia. 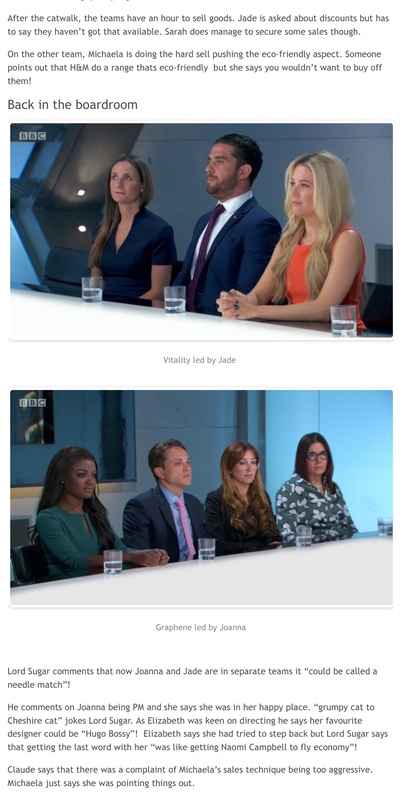 ZARAMIA AVA on The Apprentice Fashion Task. Review by Kay Choudri. ZARAMIA AVA on The Apprentice. Fashion Task review on the ultimate-blog.org from Chrisso Productions. 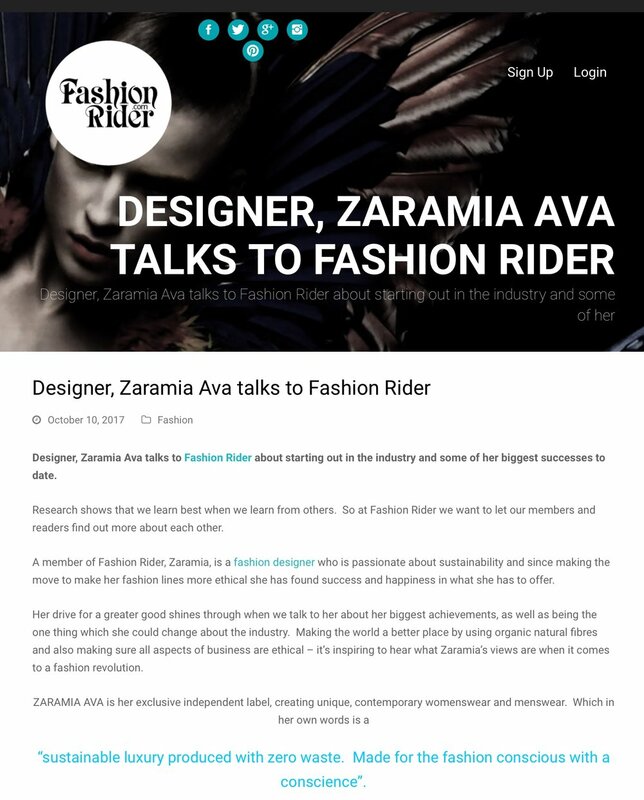 An amazing feature of our brand on Fashion Rider. This is a great platform for creatives, if you are looking to network, for collaborations, or you need to source specific people to get your job done. 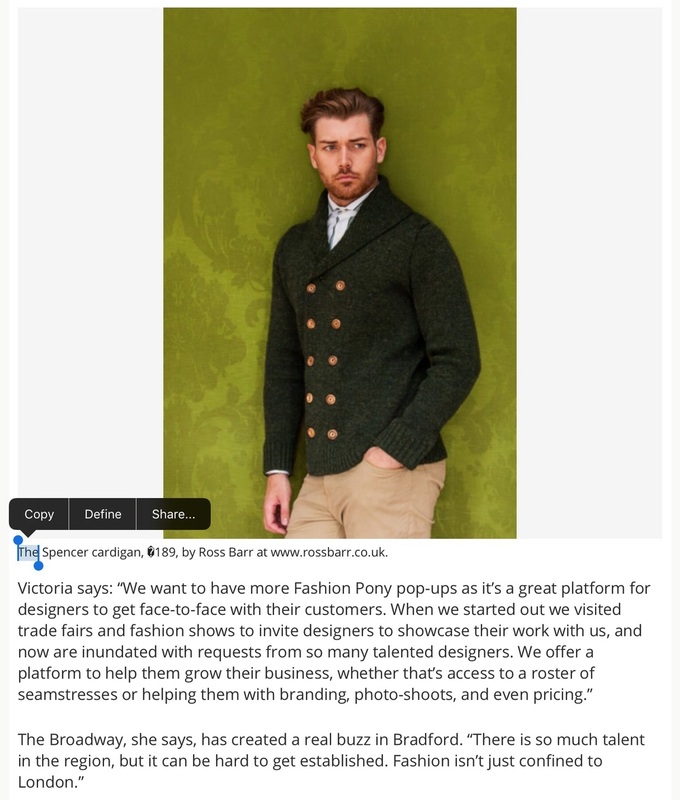 We have found Fashion Rider such a great support, for businesses like us. 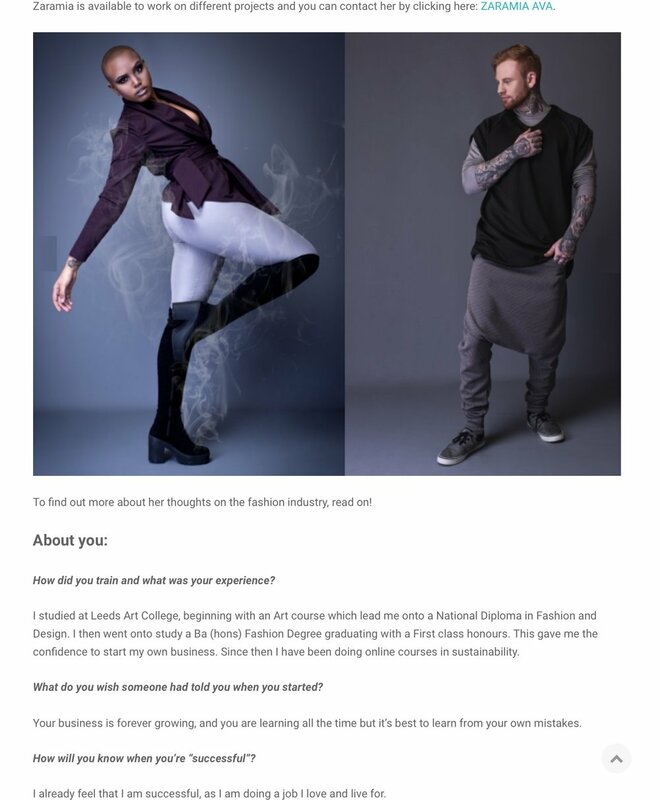 Helping us break into the fashion industry, with valuable knowledge an amazing platform for great opportunities and one to one support. 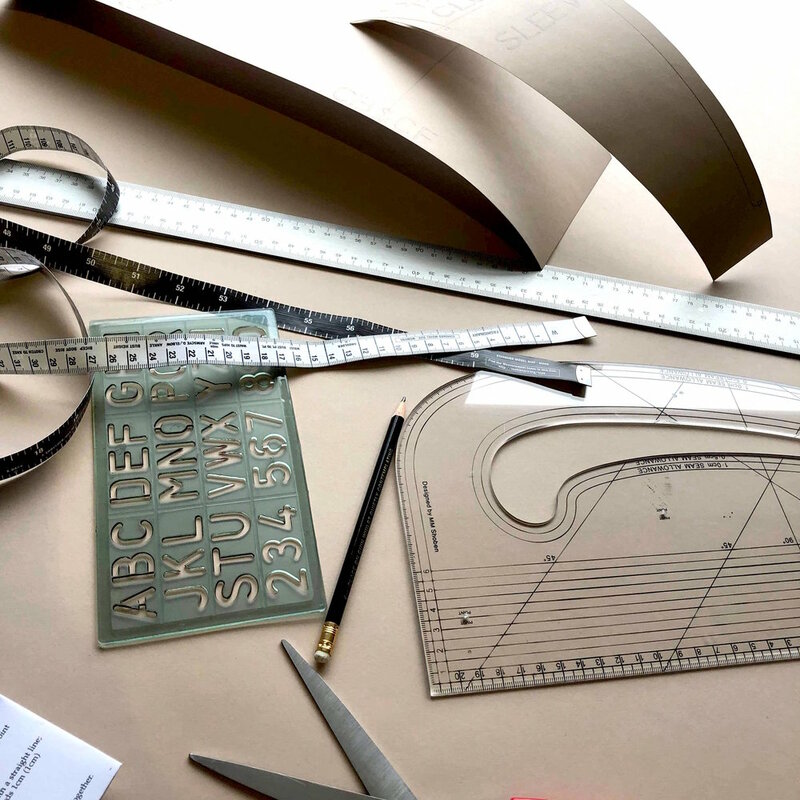 This is such a good write up of our brand, we are so pleased to be involved with this fantastic series of meet the maker blog posts, on the sustainable edit! 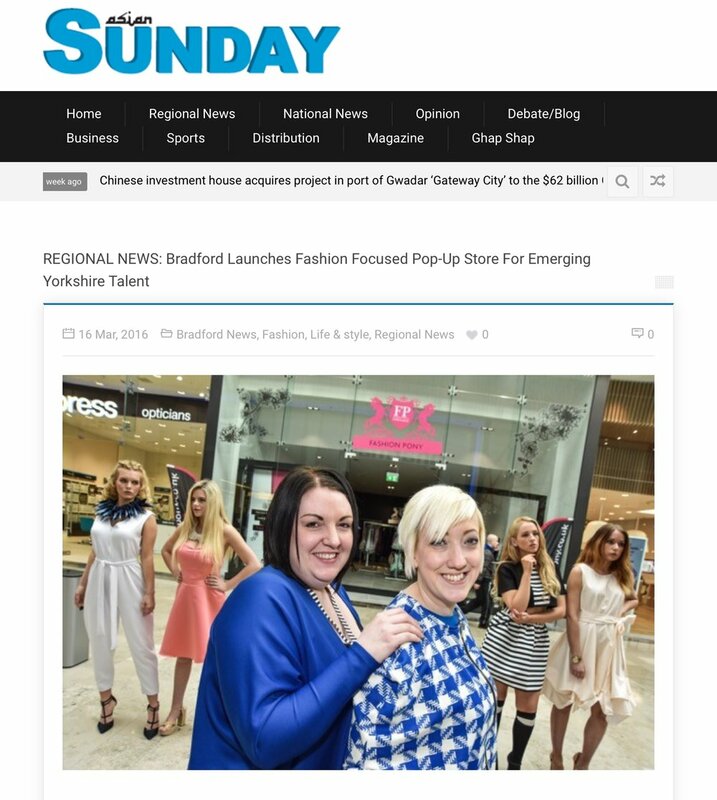 Fashion in Leeds is delighted to provide a showcase to highlight the skill and talent of Leeds based fashion designers. 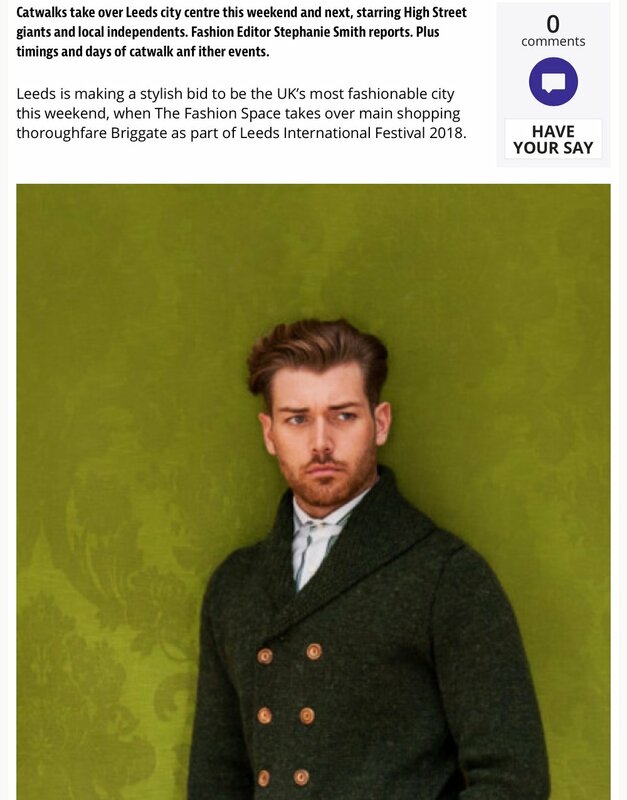 Not only does Yorkshire have an internationally renowned rich textile heritage and phenomenal educational institutes, but many designers choose to set up their business in the Leeds. 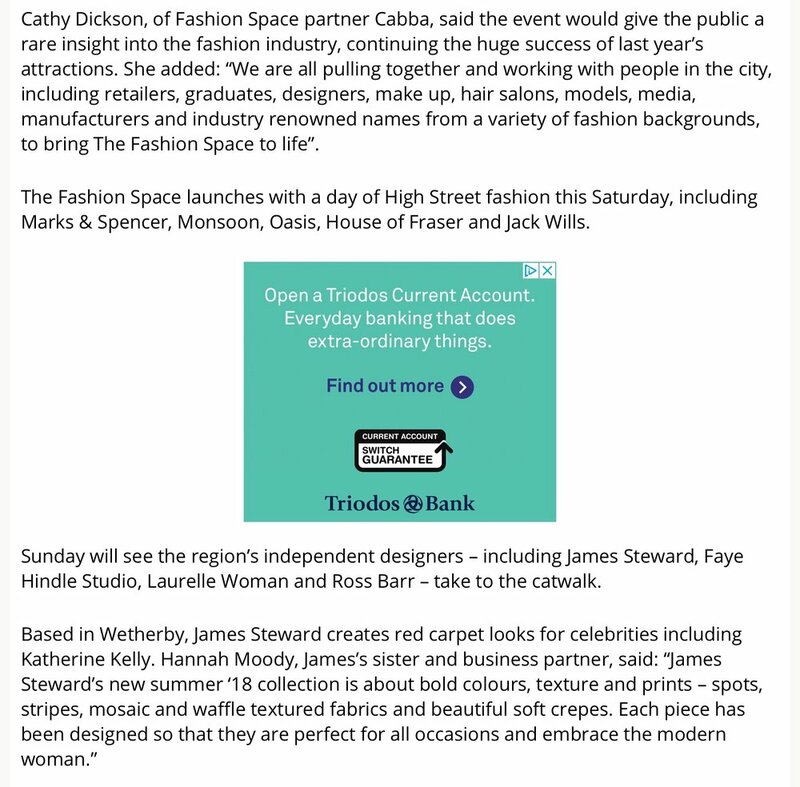 We are an incredible city for growth of these businesses, with our strong links to London fashion industry and we showcase our home grown talent with pride. 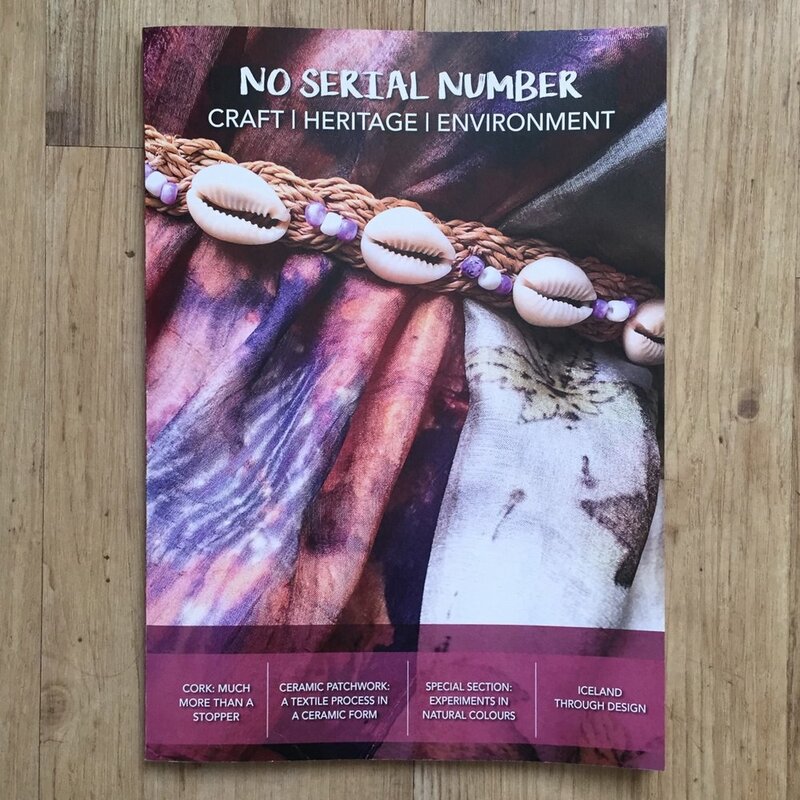 Designers include: William Scott, TOMOT, Lindsay Rayner, Laurelle Woman, Georges Tanku, DAZAROCKS, Claire Paver, ZARAMIA AVA, Studio 805, Samantha Fenwick, Ross Barr, Rhian, Marie Stenton, James Steward, Clyde Sheriffe, Bo Carter and Anita Massarella. 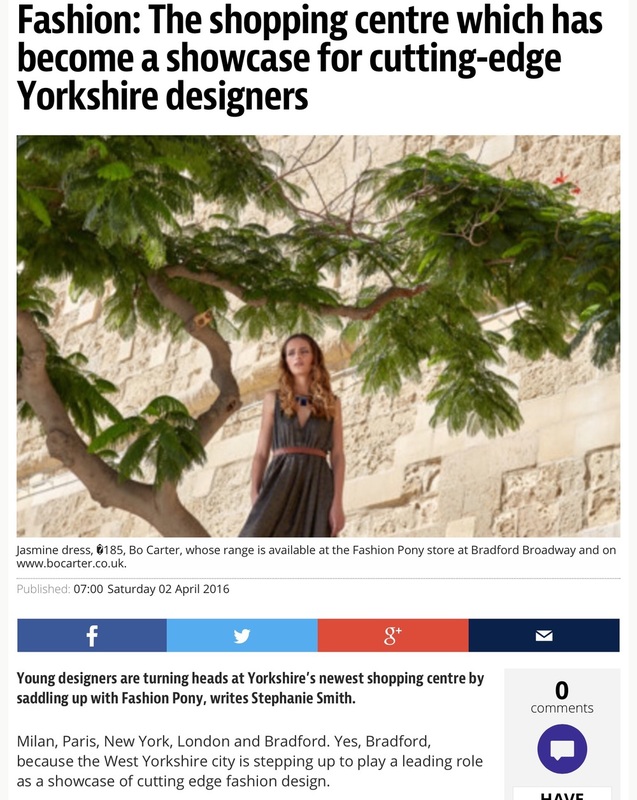 Lovely write up from the Yorkshire Evening post!